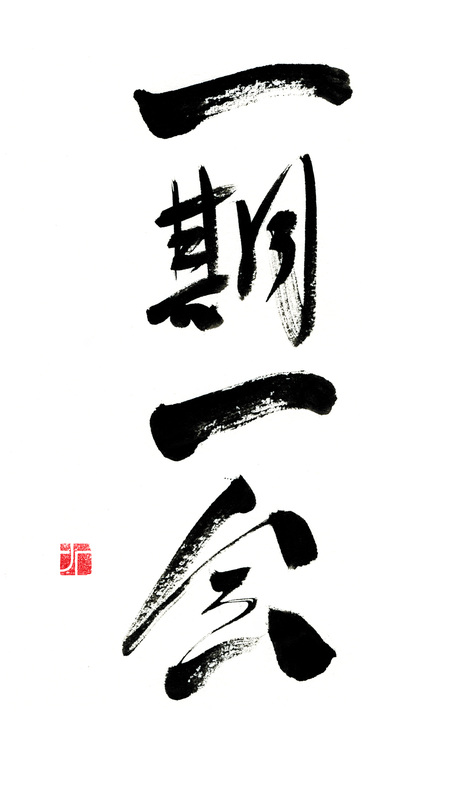 ichi-go ichi-e – a state of being mindful of the preciousness of the moment, and of the possibility and need to maximise its potential. The paintings of perpetual traveller freitascruz are the maps he traces of his wanderings through the labyrinths of matter. Ever since I can remember and even before then, judging by my parents’ old photographs, my life has been marked by continual travel and change – learning and adapting, unlearning and readapting – to the point where the need to be elsewhere has become almost a chronic illness. The many places I lived in throughout my childhood and those others my irremediable wanderlust has led me to since then have always had an impact on the choices and directions I have taken in life: the possibility that a new perspective can be acquired over things we generally believe to be fixed triggers curiosity and fosters a certain degree of nonconformity. I do not have, and cannot accept one rigid and final view of things. But travel and displacement condition my work beyond mere inspiration: the need to find and learn new ways to depict whatever it is I wish to represent keeps me on my toes and doesn’t allow me to settle with the tools or the style I am already familiar with – I am, myself, a “work in progress” and I resort to painting as a means to record the progression. Increasingly, of late, I have come to feel that I belong nowhere. Even at home – Portugal, where I was not born and where I have spent less than a third of my life – I feel not-at-home. It is an unusual feeling to describe – transient, hovering, yet simultaneously engaged and present. Surprisingly, it is not a feeling of lacking roots but rather of feeling that my roots are all over the place… that home is not one particular physical location or single group of people but that I readily feel at home anywhere, fully present and aware of the importance of being Now.Here, as in the japanese concept ichi-go ichi-e – mindful of the preciousness of the moment and the possibility and need to maximise its potential. Landscapes from Now.hereland is the start of a new painting and video project that sets out to map not so much an actual geographical location but the expression of such moments during my travels when I find myself “belonging” to this place beyond (and unhampered by) borders. Born in Paris in 1956, Portuguese artist freitascruz has been exposed to a wide variety of cultures, ideas and impressions since his earliest childhood. Early figurative landscapes depicting impressions of foreign lands have gradually given way to ‘inner landscapes’, more abstract in nature. He is currently based in Laos. what a beautifully written perspective on art making and living. Beautifully written. Now. hereland. I love it. Happy Solstice Jose. Oh dear, oh dear… I failed to see these comments you left Stephanie. Thank you so much for your kind words. This entry was posted on 18/12/2013 by mondepasrondeditor in painting, visual art and tagged betweenness, expat life, freitascruz, landscapes.